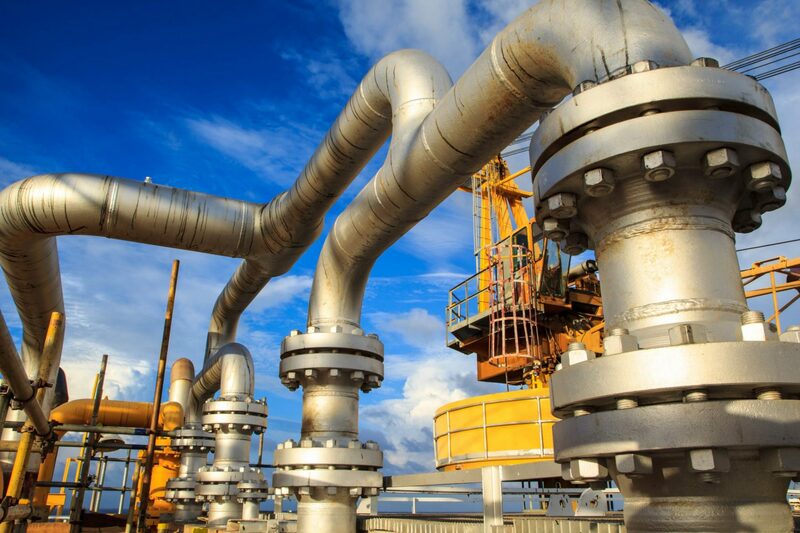 specialising in the application of high level FEA and traditional static and dynamic hand calculations to carry out advanced engineering analysis, engineering design, and full product development. All of our senior engineers and signatories hold chartered status with the Engineering Council in the UK. Highly experienced across a plethora of global industries. Upon receipt of all of the relevant information, Mechanika will deliver a quotation within 24 hours. In accordance with international standards and best practice, we hold Professional Indemnity Insurance to cover all eventualities. 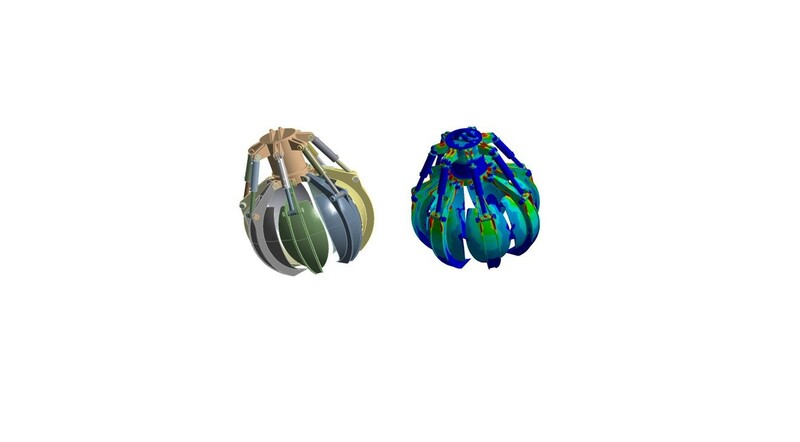 Finite Element Analysis (FEA) is the core of our business. 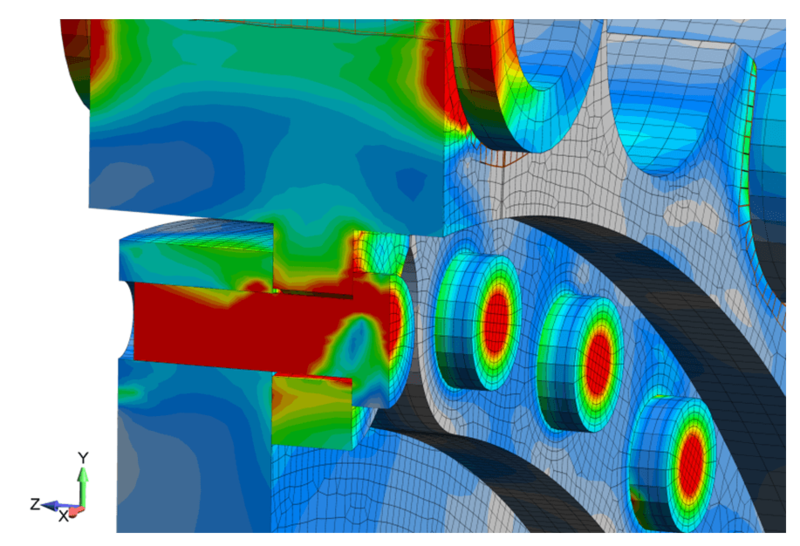 We have 15 years of experience in providing stress analysis consultancy services, where we have delivered high level FEA studies across many industries. We have expertise in all of the major FE codes, including ANSYS Workbench, Patran & Nastran, RFEM and RSTAB. Finite Element Analysis (FEA) is the core of our business. We have 15 years experience providing high level FEA studies across many industries. We have expertise in all of the major FE codes, including ANSYS Workbench, Patran & Nastran, RFEM and RSTAB. We carry out all of our designs by utilising substantiation methods, where equipment is designed to be code compliant, and structurally sound from its inception. 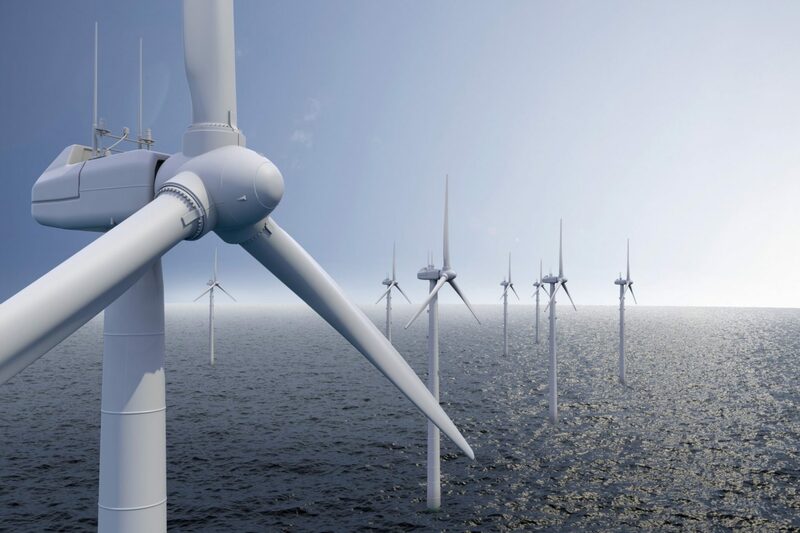 We have demonstrable expertise in the design of highly complex safety critical mechanisms, and structures up to 600 tonnes. We have worked in many major industries, utilising a whole range of manufacturing techniques. We believe in design by substantiation services, where equipment is designed to be code compliant, and structurally sound from its inception. We have demonstrable expertise in the design of highly complex safety critical mechanisms, and structures up to 600 tonnes. We have worked in many major industries, utilising a whole range of manufacturing techniques. 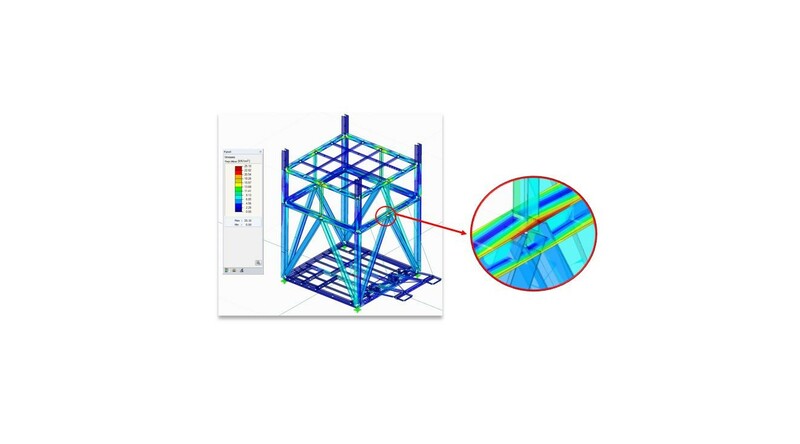 Structural analysis is a fundamental aspect of everything that we do. 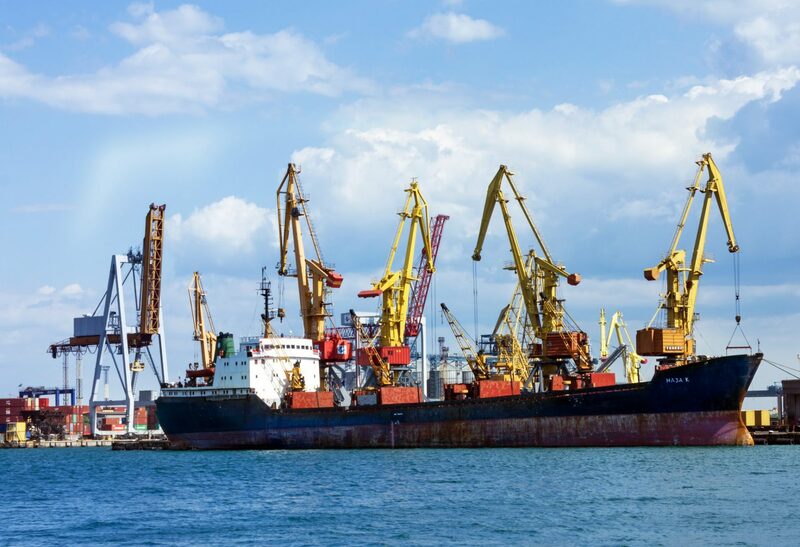 We have been substantiating and designing equipment and structures to international standards and recognised design codes across all industries for the past 15 years. Our background originates from the highly regulated materials handling sector, where structural conformance and safety are paramount. We have carried this over into every industry that we have worked in and we have insured that all of our designs and analyses are robust, safe and fit for purpose. 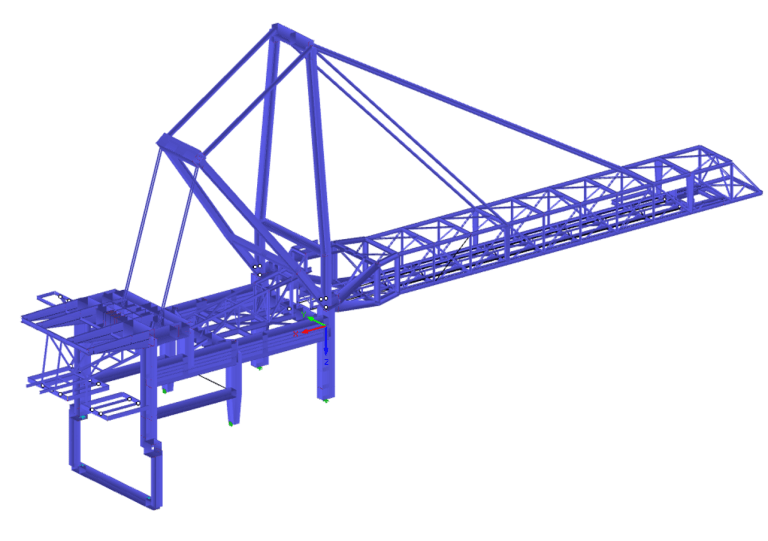 Structural analysis is a fundamental aspect of everything that we do.We have been substantiating and designing equipment and structures to international standards and recognised design codes across all industries for the past 15 years. Our background originates from the highly regulated nuclear sector, where structural conformance and safety are paramount. We have carried this over into every industry that we have worked in and we have insured that all of our designs and analyses are robust, safe and fit for purpose.